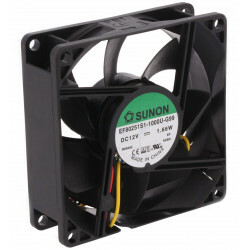 SUNON’s concentration for more than 30 years on the research and development of core motor technology enables it to release numerous patented products that set the pace for the industrial trend. 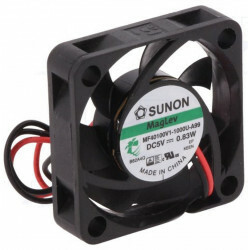 SUNON’s concentration for more than 30 years on the research and development of core motor technology enables it to release numerous patented products that set the pace for the industrial trend. 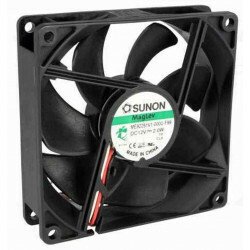 These products include Maglev, the first magnetic levitation motor fan product in the world, Mighty Mini series, the smallest/thinnest fan products in the world, various thermal modules for LED panels, etc. 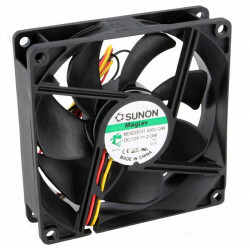 Today SUNON has become the best thermal solution provider for clients across various industries, such as IT, automobile electronics, optical electronics, and network communication, claiming global shares of 26% and 19% respectively in the markets of projectors and notebook computers. The company has also accomplished impressive achievements in markets of recordable set top boxes (22%), mobile AV systems (8%), and servers (6%). SUNON has an R & D team which consists of more than 400 professional engineers. Each year the company draws up an R & D budget that exceeds 10~12% of its annual turnover, which has allowed the company to obtain a total of 1586 patents worldwide. In 2004, Technology Review ranked SUNON as the 48th in the world and the 4th in Taiwan in terms of technology strength. 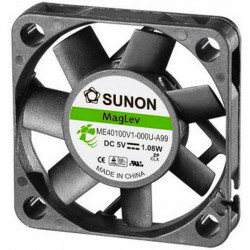 In Business Weekly’s list of Top 100 companies in terms of patents granted, SUNON was ranked 4th in the category of Parts and Modules in 2005 and 1st in the category of Power Equipment/Transportation Equipment in 2007, In 2009 & 2010, SUNON was ranked No. 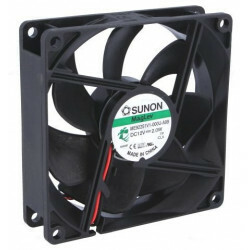 1 market in worldwide DC/AC Fan suppliers by the precision motor market research of Japan Fuji Economic. 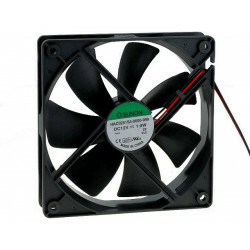 Ventola raffreddamento brushless 12V DC 60x60x25mm 39,7m3h 33,5dBA 2 fili. .
Ventola raffreddamento brushless 12V DC 92x92x25mm 87,55m3h 34dBA 2 fili. Ventola raffreddamento brushless 12V DC 80x80x25mm 69,7m3h 33dBA 3 fili. Ventola raffreddamento brushless 12V DC 92x92x25mm 87,55m3h 34dBA 3 fili. Ideale per case e contenitori. Tecnologia esclusiva SUNON MagLev per massimizzare efficienza e affidabilità del ventilatore permettendo maggiore portata con minore rumore emesso. Connessione a 3 conduttori con segnale tachimetrico. Ideale per case, contenitori e sistemi embedded. Tecnologia SUNON MagLev Vapo per avere massima durata e minimo rumore. Tecnologia "Blanked & Seamless" permette la migliore protezione possibile dalla fuoriuscita d'olio. L'innovativo design, inoltre, garantisce una maggiore protezione contro la polvere. MAGLev® secondo un principio unico e inimitabile. Il sistema di cuscinetti magnetici, in maniera del tutto indipendente dalla posizione di montaggio della ventola.